Palmas del Mar, a lavish resort community located in Puerto Rico’s southeastern coast, is just 45 minutes from the airport and offers rentals and homes for sale in Puerto Rico. Distinguished by refreshing beaches, elegant landscaping, two championship golf courses, and the largest tennis center in the Caribbean. 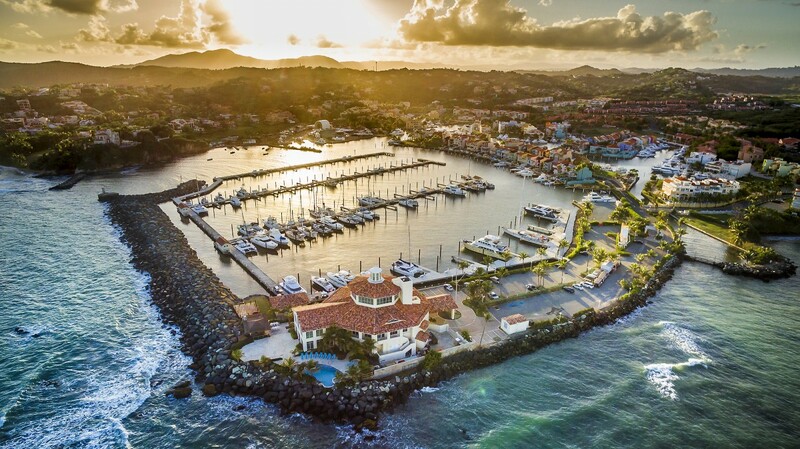 The Palmas del Mar resort consists of more than 2,700 acres and features a private world class marina, a hotel and casino in Humacao. Palmas Del Mar also offers excellent academic facilities for children from kindergarten through high school, a variety of outstanding restaurants, an equestrian center, as well as beaches and country clubs.